​Body sugaring is a natural hair removal technique using sugar and lemon as the main ingredients in the hair removal paste. Sugaring is gentle enough to be used on sensitive skin and over areas of eczema, varicose veins and psoriasis. We make our own body sugaring paste right here in Paris, Ontario. Sugaring paste can be applied more than once to the same area as is does not stick to the skin; it exfoliates only dead skin cells, which results in a more thorough removal of the hair. There is a greater diminishment of hair growth because the hair is removed completely including the root with the direction of hair growth leaving no broken hairs in the follicle. For your comfort, it is recommended that you not sunbathe or use a tanning bed for 48 hours prior to or after any treatment. In the interest of hygiene and the timeliness necessary for your bikini sugaring to be accommodated more comfortably, trim long hair that has not been attended to longer than 3 months. 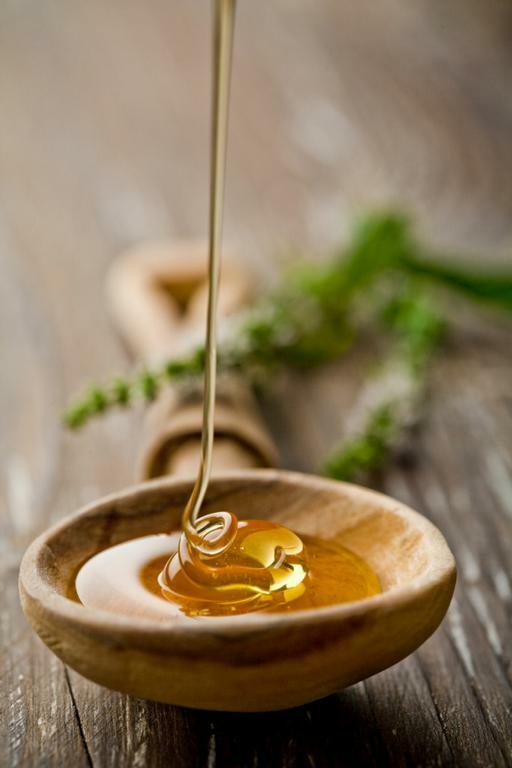 Sugaring can remove hair that is quite short, however, if this is your first time or it has been more than three months since your last bikini treatment, that you trim the hair to no shorter than a grain of rice." Some women find that their skin is extra-sensitive when they are pre-menstrual. You will leave your treatment with your skin smooth and moisturized. Your skin will be a bit more sensitive so it is recommended that you avoid fragranced soap, deodorants and lotions for 4-6 hours after treatment. In general, avoid use of oil based lotions and products as they tend to clog the pore and contribute to ingrown hairs. Initial chest and back treatments may require extra attention. Soak in epsom or dead sea salts 2-3 times a week, no longer than 15 minutes following treatment to these areas. A loofah mitt or a back brush is recommended once a week in the bath or shower. This will leave the skin smooth and polished and will minimize any chance of ingrown hairs. This is particularly important in the bikini and underarm areas. Exfoliation promotes circulation and most importantly, frees the skin of excess build-up which often results in ingrown hair. Exfoliating allows the Sugaring treatment to be less troublesome and results in a timely session as dead or dry skin can accumulate. Using a lotion after exfoliation, properly hydrates the skin, resulting in smoother, ingrown-free skin. Pat skin dry, then moisturize. If your skin is more sensitive, you may experience temporary redness. This reaction is normal, and most commonly disappears within an hour after treatment. Avoid direct heat such as hot baths, or sun-tanning immediately following a treatment. Excessive perspiration may irritate the skin directly after a treatment so do not workout immediately afterwards. If you have been shaving, the first treatment is the worst, due to the fact that the bulb at the base of the hair shaft is enlarged. The more treatments you receive, the weaker the roots get and the easier it is to remove the hair. While skin sensitivity varies, please remember that we are pulling hair from the skin. Most people experience a slight tingling sensation, not unlike pulling a bandage from the skin. On areas with dense hair distribution, the sensation will be stronger. With regular, repeated treatment, however, the tingling sensation is minimized. How long do the hairs need to be? The hair does not have to be long to be removed; Hair as short at 1/4 inch can be successfully treated. As a rough guide we tell our clients that the hair should be no shorter than the length of a grain of rice. Depending on how dense the hair growth is on each individual, it ranges from 18 months for people with light hair growth to 3 years or more for people with heavy growth. Again, this varies from one person to another. The re-growth after a treatment can be removed with as little as 1/8” of growth. Expect to repeat the treatment, on an average every 3-6 weeks. To prevent in-growns you should soak 3 times per week in lukewarm water with a 1/2 cup of dead sea salts for 10 minutes. Exfoliate for a few more minutes. Be sure to re-hydrate your skin afterwords with body lotion. Ask your technician for suggestions to suit your personal requirements.